In an interview with CBS News, Saenz said Trump’s border wall plan is “divisive” because of its physical appearance and the “psychological impact” it will have on tourists visiting Laredo. Saenz’s town of Laredo sits right on the US-Mexico Border and is a high-traffic area for not only illegal aliens, but the Mexican drug trade as well. As Breitbart Texas reported, Laredo is one of the main hubs for drug smuggling by the Los Zetas Cartel, sitting just north of Nuevo Laredo, Mexico, often considered the “home base” of the criminal organization. 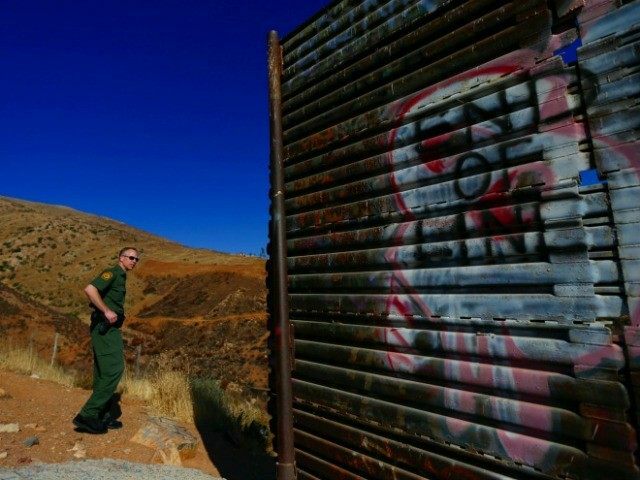 Unlike local Democratic politicians like Saenz opposing the border wall, U.S. Border Patrol agents have praised Trump’s immediate action at the border, as Breitbart Texas reported.